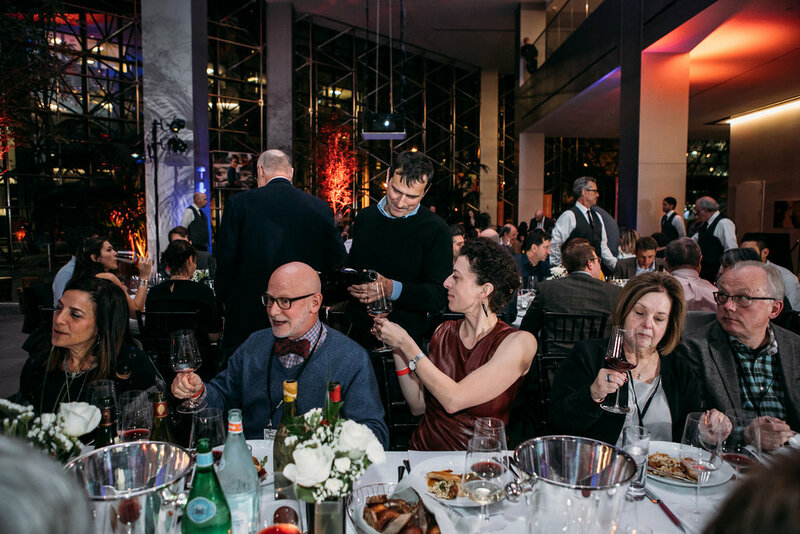 The second annual Reboule du Rhône will feature a series of events throughout the weekend that bring together a star-packed lineup of renowned winemakers, culinary leaders, and the wine industry’s best sommeliers. 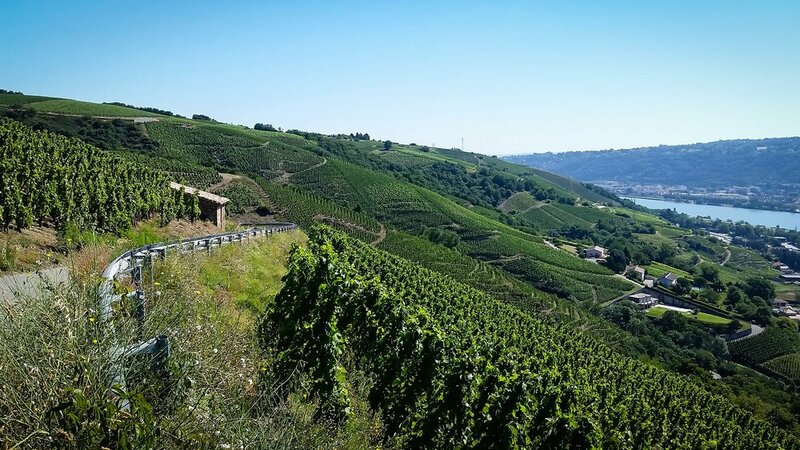 Several of the Northern Rhône Valley’s greatest producers will be in attendance including Olivier Clape, Andre Perret, Christine Vernay, Guillaume Monier, Antoine Graillot, Julien Cecillon, and many others, showcasing their wines for enthusiasts and collectors alike. See the complete list of 2018 events below! Want access to anything and everything during Reboule du Rhône weekend including the industry only events and special VIP experiences? Purchase a weekend package to get exclusive access and have your name on display as one of the top donors for Reboule du Rhône and the No Kid Hungry campaign. 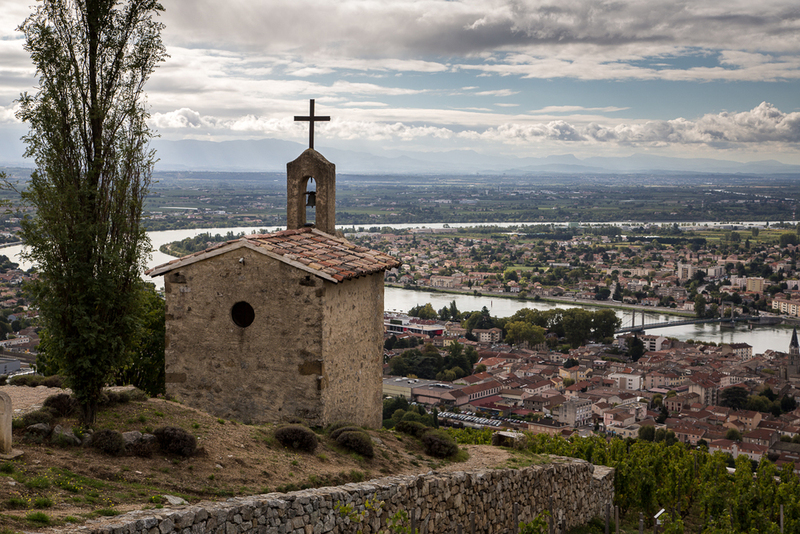 Dining alongside all of the region’s attending winemakers, over 100 guests will toast the evening in the spirit of the Northern Rhône Valley’s traditional harvest celebration. A five-course dinner will be served with each course being prepared by one of NYC’s top chefs. Guests will have the opportunity to share wines from their own cellars* alongside a selection of special vintages from each of the winemaker’s domaines. Wine service will be provided by some of the industry’s best sommeliers. For a list of attending producers, chefs, and sommeliers, please see the participants page. *See the FAQ page here for details on recommendations of wines to bring. Dine 50 floors up with incredible 360 views of Manhattan and beyond. Enjoy a multi-course tasting menu prepared by Chef Austin Johnson of Frenchie restaurant in Paris. This dinner will be masterfully paired with numerous wines from some of the greatest vintages of the Northern Rhone in the past 50+ years. 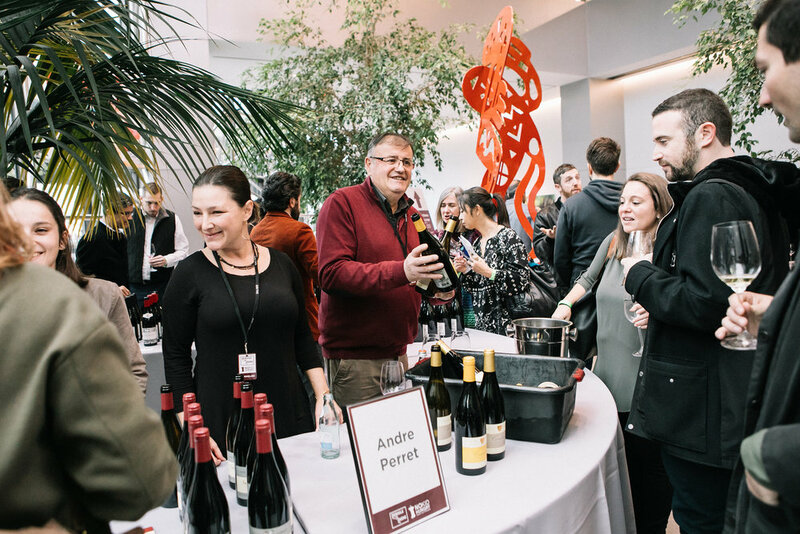 Featuring over 75 wines from the Northern Rhône Valley’s top producers, guests will have the opportunity to taste through a variety of recent releases and interact with the winemakers themselves. Local restaurants and purveyors will be in attendance for guests to indulge, with a silent auction taking place throughout the day. Join us for an intimate private dinner at the new Legacy Records restaurant in Hudson Yards for a once-in-a-lifetime experience featuring wines from top producers of the Cornas appellation. Dine alongside the winemakers themselves as we pour multiple vintages from each estate paired with Chef Ryan Hardy's cuisine. 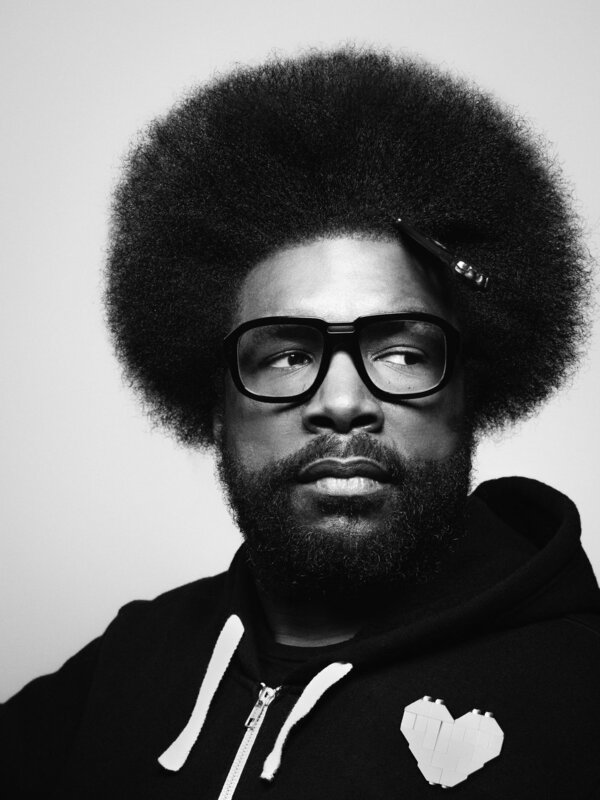 Guests, winemakers, sommeliers, and chefs will close out the events with continued festivities, Questlove spinning some of his favorite records, dancing, and plenty to drink and eat, all included! *This is the ticket price for those not attending the 'La Reboule' dinner.